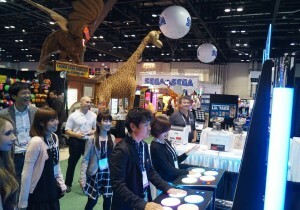 Neon FM makes an entrance at IAAPA Attractions Expo, the largest amusement show in the United States and our biggest event yet, with the first official machine-cut production models on the floor, and a brand new QR code login system on display. 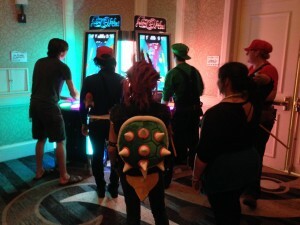 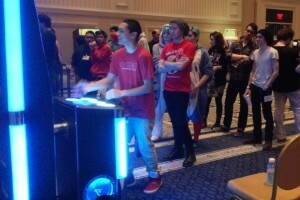 Our upgraded Neon FM cabinets debut at MAGFest 8.5, sporting a new lit marquee and online multiplayer modes! 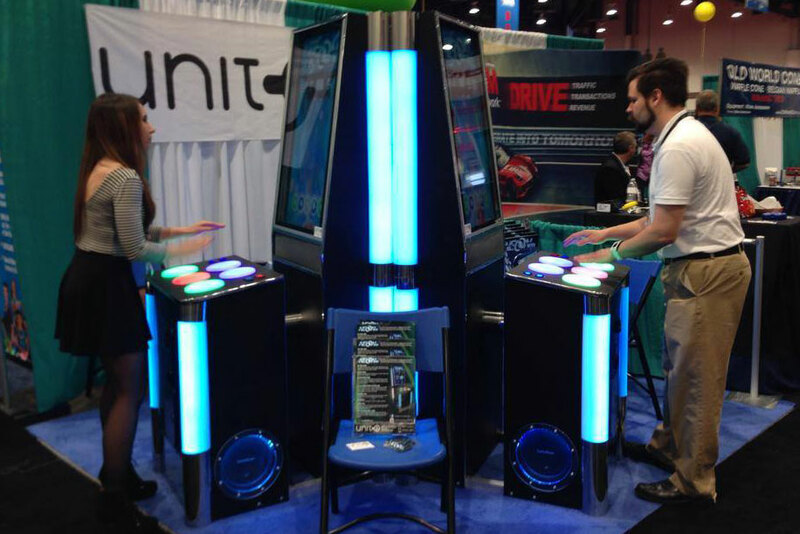 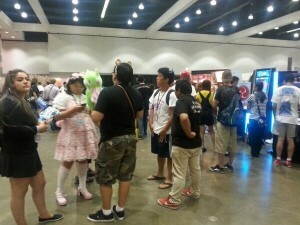 Unit-e’s appearance at industry trade shows begins at the AAMA & AMOA Amusement Expo with a monolithic pair of Neon FM cabinets that were online and competing for high scores! 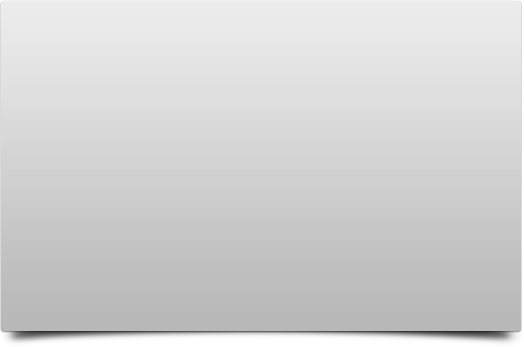 Further improvements to the design had been made, including larger and softer buttons and a recessed display.